2010 - Deathly Hallows: Part I Tokyo Press Conference. 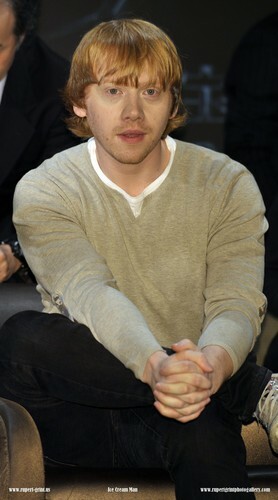 2010 - Deathly Hallows: Part I Tokyo Press Conference. HD Wallpaper and background images in the Rupert Grint club tagged: rupert grint rupert harry potter premiere deathly hallows.